Mahogany hand-dyed flamingo with denim ostrich. Navy Roo with Navy tooling. 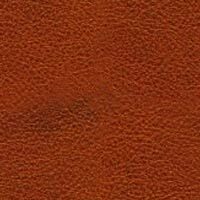 Great fall color in a comfortable roughout suede. Black flamingo with flame inlays. Chocolate calf with metallic copper snake. Acid wash hair on Flamingo. Spectator type flamingo, well ventilated. Looks like a cross between moccasin and flamingo. Hand Dyed and laced. Stunning black and white combination of snake and calf. Accented with contrasting buckstitch. Acid wash flamingo in black. Also available in Cognac. Black and Natural gallego style Flamingo. Agressive styling.